It&apos;s 4:30 p.m. on a work day. Your eyes glance at the clock. You slowly gaze over the pile of work sitting on your desk; you sigh. Then - a ray of light. You see a date circled on your calendar. It appears to be a holiday. But, could it be? Yes, it could - it&apos;s Labor Day! You have a long weekend off! So... how will you spend it? You&apos;re going to enjoy yourself. You&apos;re going to relax. And you&apos;re going to have fun. You know how I know this? 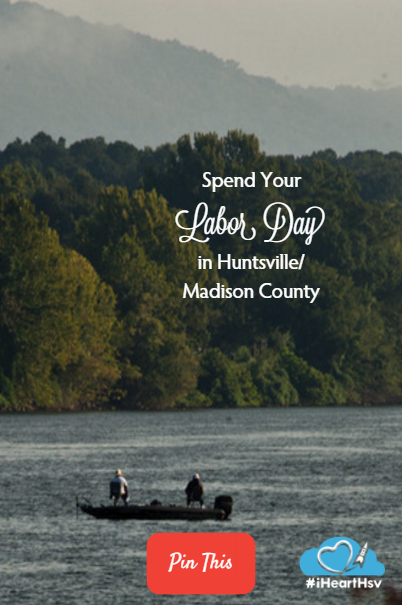 Because you&apos;re going to spend Labor Day weekend in Huntsville, Alabama. But what exactly will you do here in Huntsville? Well, we&apos;ll tell you that too! Here&apos;s a full list of activities happening all weekend long! Friday, September 1st enjoy Art After Hours. This event will be show casing artist collaboration pieces from various local artists from 6pm-8pm. While at the mill, enjoy the beginning of the season&apos;s Concert on the Dock with the band Drakeford Friday night from 6pm to 9pm. Bring a blanket or camp chair to enjoy the tunes! 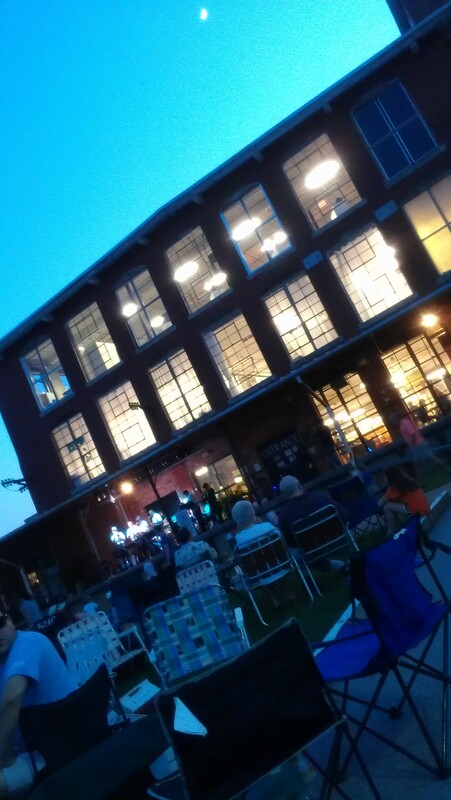 Lowe Mill is always the perfect place to spend a Saturday. Grab a coffee in the morning and check out the Open Air Market outside. Then explore the artists booths and get a bite to eat for lunch. Madison will be hosting it&apos;s 5th Food Truck Rally of the season on Friday, September 1st at Old Black Bear Brewing Company. Enjoy a free concert on the new Railyard stage behind the taproom. The evening will hold great food, great music, and great beer! 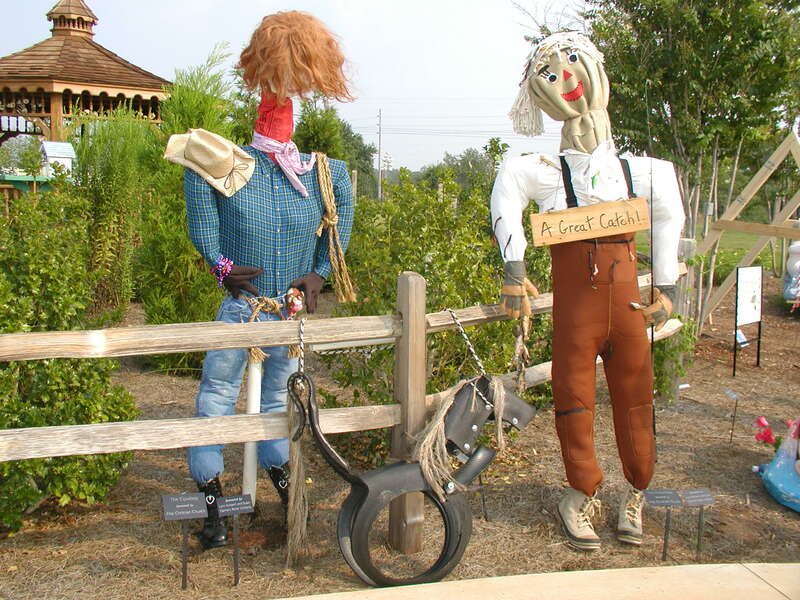 The Huntsville Botanical Gardens are opening their annual Scarecrow Trail just in time for Labor Day. Enjoy the beautiful gardens with the additional family fun! The trail stays open through the end of October but who wouldn&apos;t want the first look at the amazing scarecrows created by local businesses and organizations? Grab a voting form in the guest center when you arrive and vote for your favorite scarecrow to win a prize! Enjoy a hay ride on Saturday any time between 1pm-4pm. Bonus tip: don&apos;t forget to stop in the Purdy Butterfly house to see butterflies (of course), turtles, and tadpoles! Huntsville Ghost Walks are kicking off their tours for the season on Friday, September 1st. Discover a little Huntsville history on a haunted tour of Downtown, Old Towne, or Twickenham. The tour starts at Harrison Brother&apos;s Hardware promptly at 6pm. If you&apos;re intrigued by ghostly tales, visit here for more information. We could write an entire blog about all the exciting things you can do at Ditto Landing. (Oh wait, we already did.) Basically, if you enjoy water, sun, fun, or probably a combination of all three, then you can find what you&apos;re looking for at Ditto Landing. 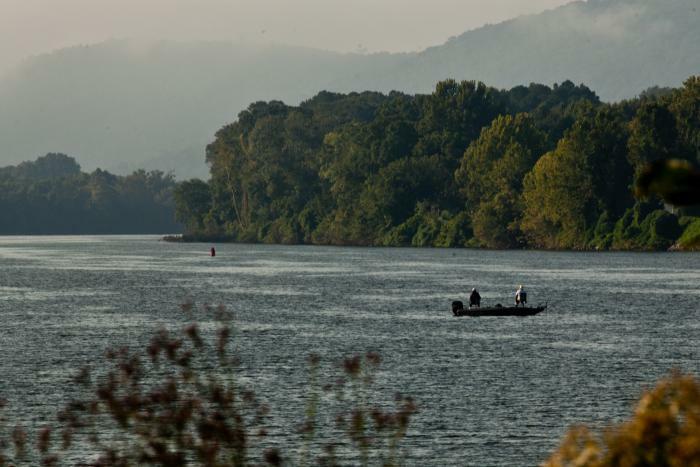 You can also check out rowhuntsville.com for more resources on water sports in Madison County. Huntsville&apos;s U.S. Space and Rocket center is ready to take your labor day weekend out of this world. The Science of Rock and Roll exhibit is finishing it&apos;s days in the rocket center. (Your LAST CHANCE is Labor Day!) Do not miss this rockin&apos; exhibit that teaches the relationship of technology, music, and science. All ages will feel like a rock star in the hands on experience! 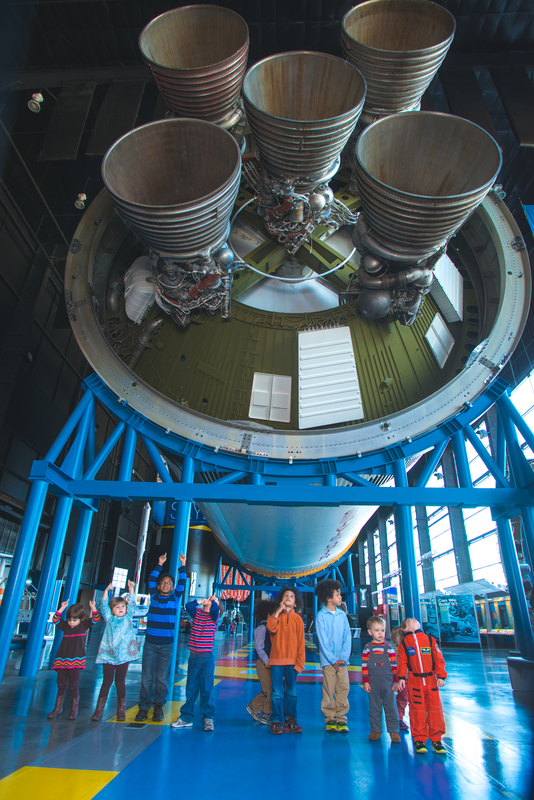 Kids can enjoy the One-Day Rocket Explorers camp on Monday, September 4th. Children ages 5-10 can learn all about aviation design, fly simulators, and other hands on activities from 8am to 5pm. In nature, we mean. 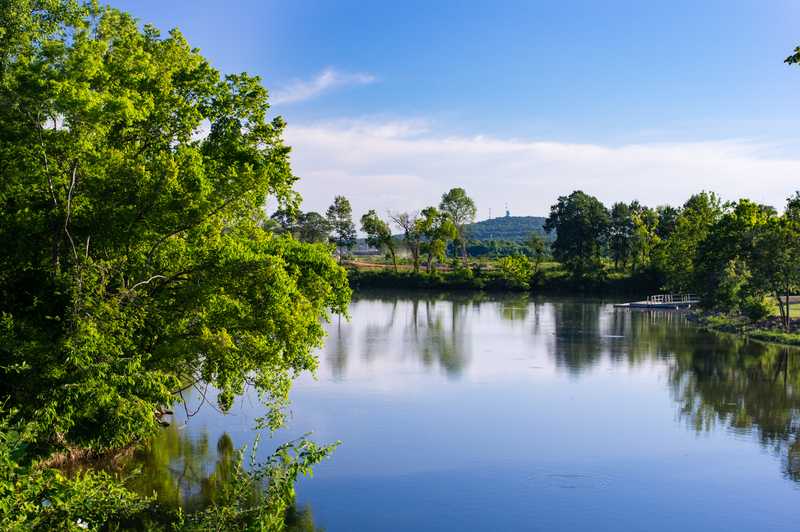 Madison County has plenty of trails to choose from - whether you head to the Land Trust of North Alabama (the Harvest Square Nature Preserve is pretty new, and pretty awesome! 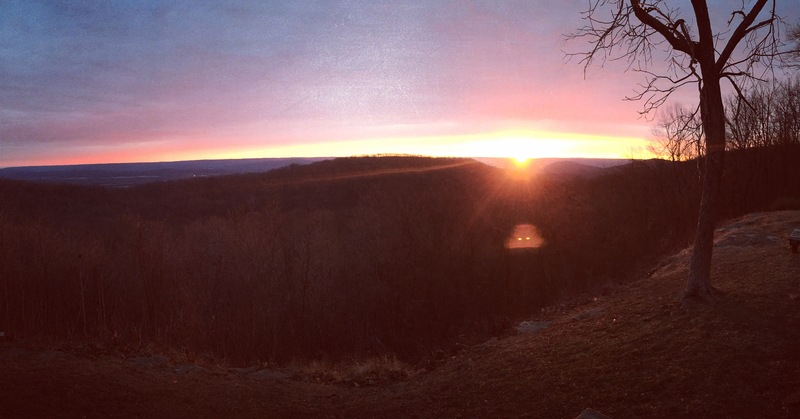 ), Monte Sano State Park, or one of our urban trails, getting outside is the ideal way to recharge those batteries after all that time spent in the office. Did you know that Huntsville has our very own water park? Southern Adventures doesn&apos;t just have water slides, though. They&apos;ve got it all - bumper cars, arcade games, go-karts, a climbing wall, the list goes on and on. Labor Day weekend hours are Saturday 10am-10pm (Water Park closes at 7pm), Sunday 1pm-6pm, and Monday 12pm-6pm. Head to the Northeast Alabama State Fair! It&apos;s coming to town August 31st-September 4th. Did you know that it&apos;s scientifically impossible to not have fun at the fair? It&apos;s been proven.